Bella DePaulo, Ph.D., is the author of Singled Out: How Singles Are Stereotyped, Stigmatized, and Ignored, and Still Live Happily Ever After. She wrote an article in Psychology Today published August 17, 2008. 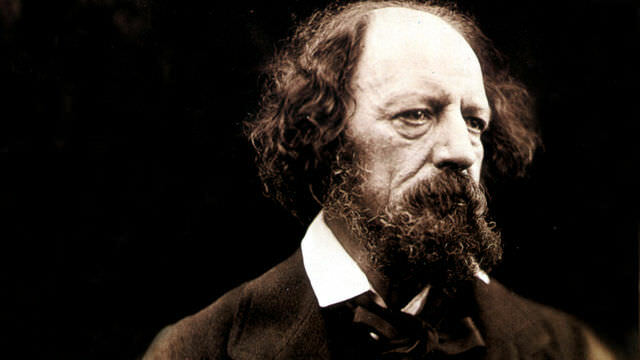 She actually refutes Tennyson’s poem with statistics to indicate that people who have been single their entire lives do better than people who are married, divorced or widowed in terms of happiness, health, longevity, and just about everything else that has been studied except maybe wealth. She offers various theories—1) Couples split tasks, 2) Individuals are forced to be more resourceful, and 3) singles must develop better networks for happiness. She’s probably right. But I will offer that married or single, it is better to have lived life in crescendo than never to have lived life in crescendo at all. Life is a “do-it-yourself” project in terms of self-actualization. If you don’t have empowering goals then you’re not living life to its full potential. It could be that sometimes people lose themselves when they enter into marriage. I would offer that this will weaken the marriage, not strengthen it. Dr. DePaulo may want to survey individuals, married and single, and ask them if they still maintain aspirations and life goals. I would wager that the happiest marriages are when both partners not only honor and respect each other but also hold true to themselves. If you aren’t jumping out of bed every morning with a spring in your step, but instead going through the motions, then married or single, you probably need to evaluate how to live your life in crescendo.